The debate over how much work a museum should digitize, and at what quality, and for whom, is still being argued. But this week, the Getty Museum and Research Institute in L.A. came down hard on the free-and-good side, when it doubled its online art collection. More than 10,000 works housed in the hilltop complex can now be downloaded in high resolution by any person with an internet connection. 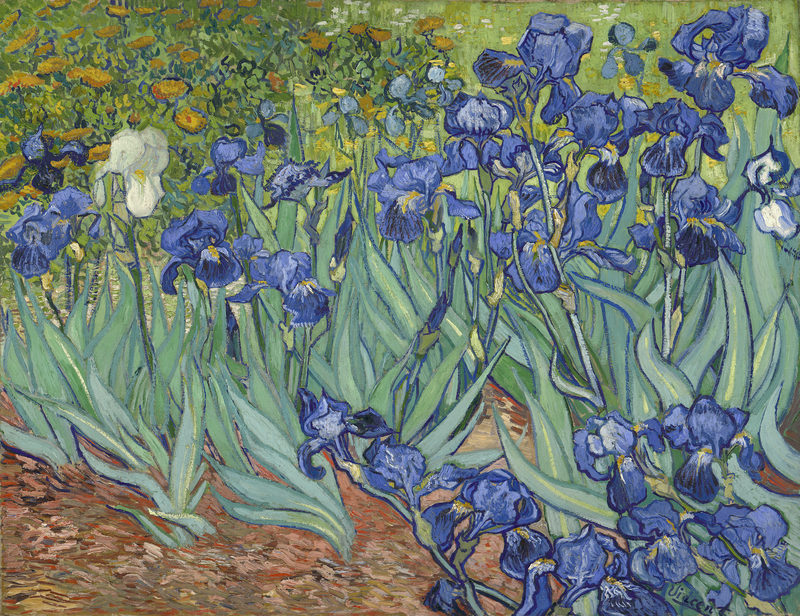 These include masterpieces like Vincent Van Gogh's "Irises," painted by the Dutch artist during his small window of good health at the Provençal asylum where he died. Vincent Van Gogh's Irises, 1889. Digitization involves "high-tech gadgets," says Andrew Perchuk, deputy director of the Getty Research Institute. One such gadget is Treventus, a robot that uses compressed air and lasers to scan a book one page at a time. "It turns the pages," Perchuk explains. "It's not 100 percent automated -- somebody still has to supervise it -- but it can photograph very, very quickly." 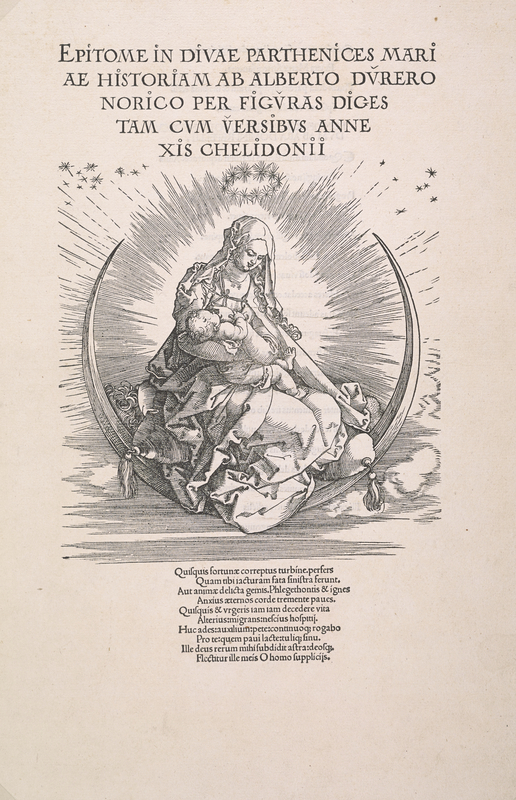 A print from Albert Durer's Life Of The Virgin, one of the priceless books scanned at the Getty. Elsewhere in the museum, a scanner the size of a "small dining table" handles large prints and fold-out illustrations. One of the Institute's largest items is a map of the world made in 18th century Korea, which Perchuk estimates spans four by six feet. For such pieces, a team of skilled photographers act as the capturing force, rather than a scanner. 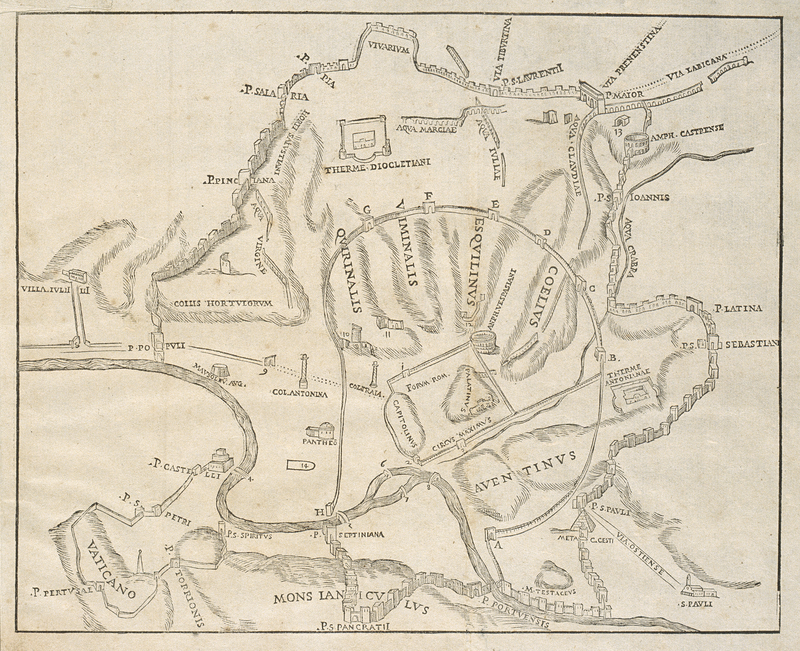 A map in the Getty, of Rome in 1565. One of the final steps before uploading a photograph is tagging "metadata." 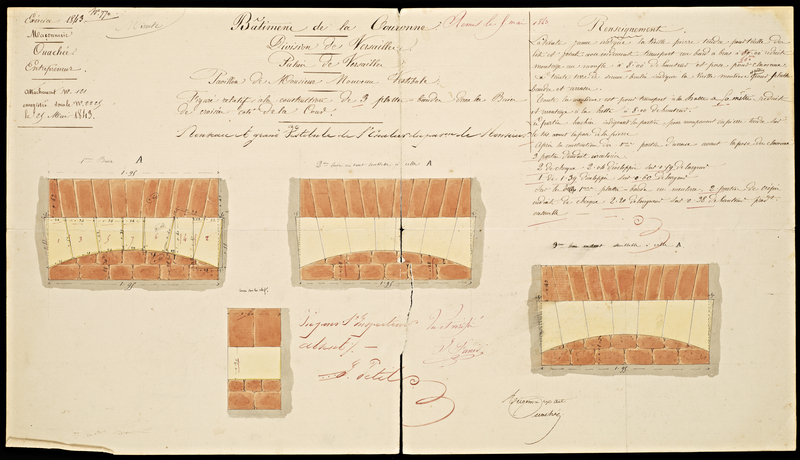 Perchuk gives the example of one of the Getty's great architectural history holdings: blueprints for renovations at the Versailles palace, all of which have been tagged with the word "Versailles." Because "it's no good unless people can find it," he points out. Like the Van Gogh, many of the newly digitized works are iconic. 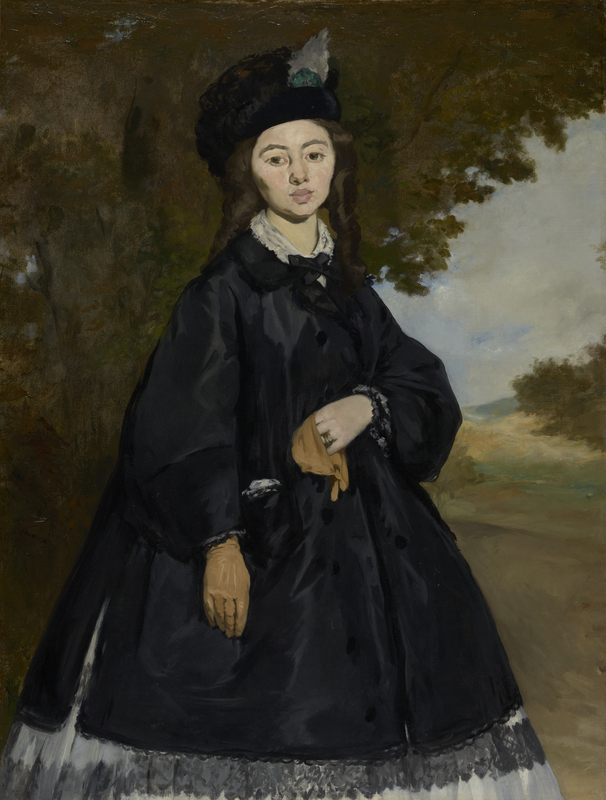 Edouard Manet's Portrait of Madame Brunet, one of the rare museum-quality pieces by the French artist not in private holding. But perhaps more important are the obscure images that were once impossible to view. "When I was new to the field of art history, scholarship was synonymous with the task of gaining access," wrote Perchuk in a blog post announcing the online addition. "A colleague of mine who studied a very specialized field used to say that no more than ten people in the world had ever seen the primary documents on the topic." Perchuk predicts that the movement to open up material will transform the study of art. 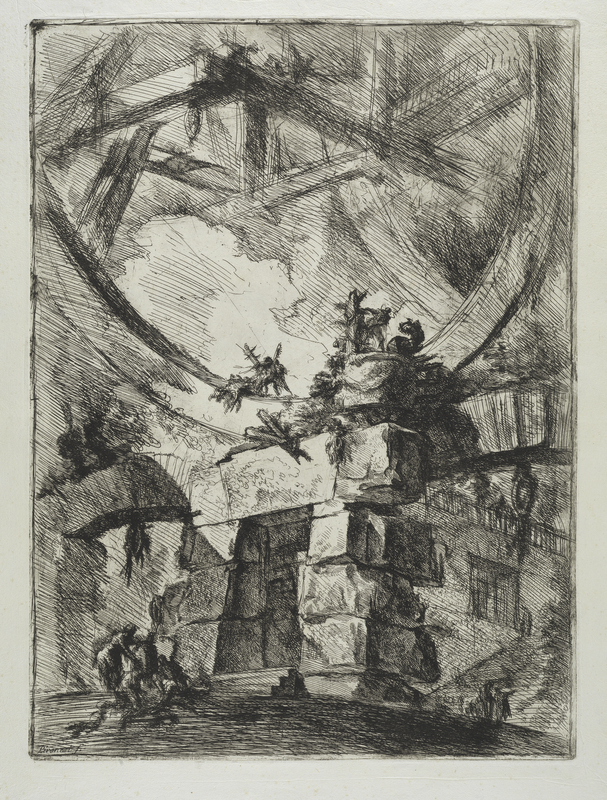 He listed to us his favorite of the Institute's unearthed treasures, from pictures of Canton, China snapped in the early days of photography, to a series of drawings of imaginary prisons by the 18th century Italian artist Giovanni Batista Piranesi. 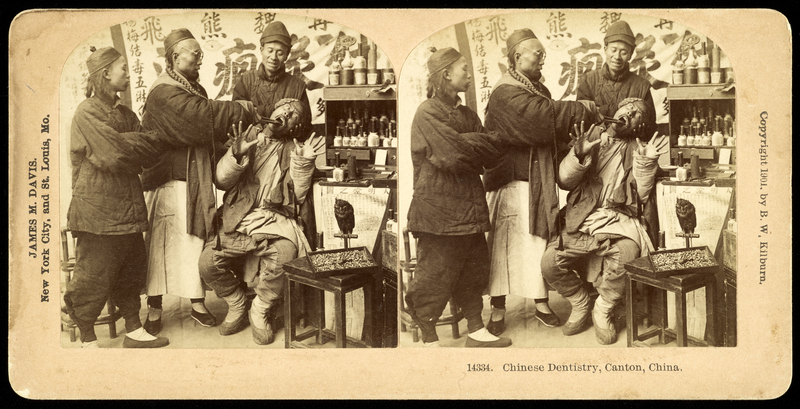 Chinese dentistry, Canton, China. Copyright 1901, by B.W. Kilburn. Let us know your thoughts on the opening up of archived art in the comments. Should other museums follow in Getty's footsteps?